During the hot summer months or the cold and harsh winter months, our lips take a beating from sun, wind or sand, and they could use a little natural pampering. 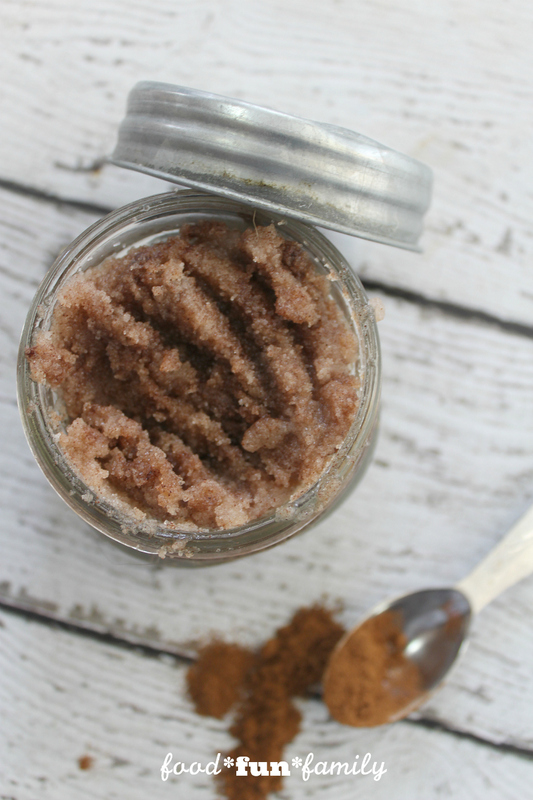 Use this homemade Cinnamon Lip Scrub at least 2 to 3 times a week to keep your lips soft and smooth. Make up a batch for yourself or several to give away! Note: affiliate links are included to make it easier for you to find the products needed that aren’t already in your pantry. 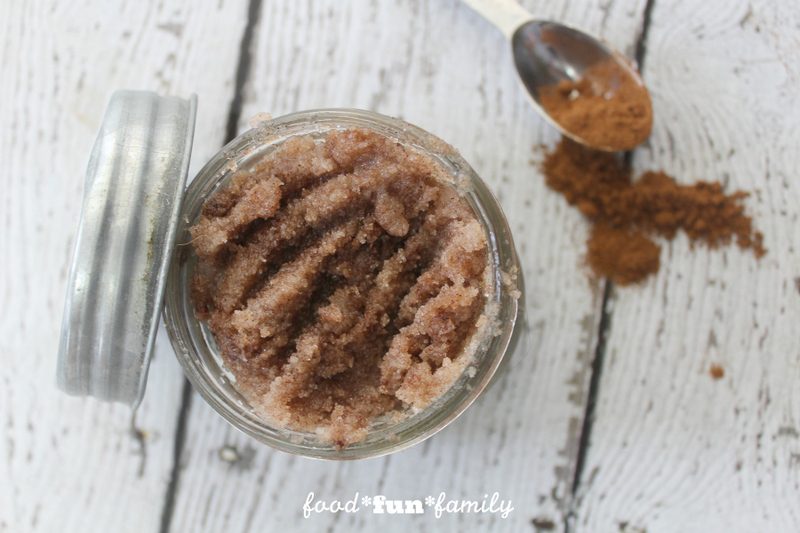 While you can make your lip scrub in any flavor or scent, using your favorite essential oils, I like to use cinnamon because it is a “hot” essential oil and irritates the upper layer of your thin lip skin, making them appear fuller and plumper temporarily. Plus, cinnamon is one of my favorite flavors. 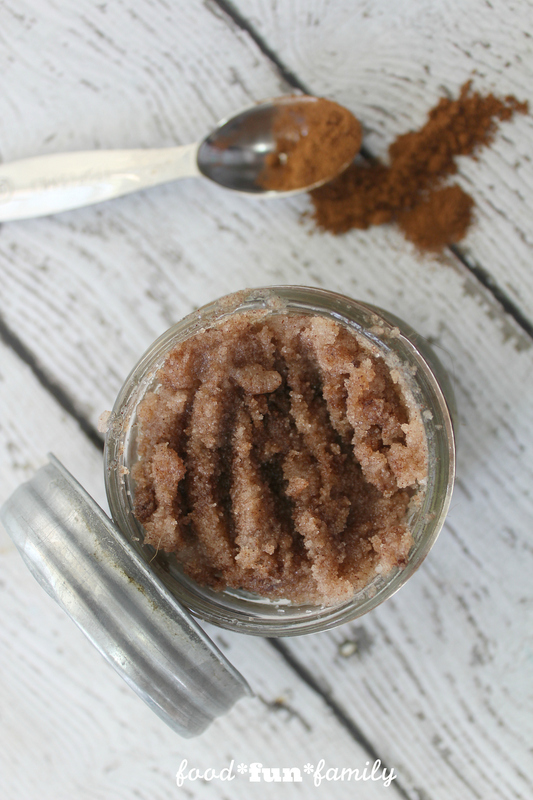 Make your own lip-plumping Cinnamon Lip Scrub with just 5 simple ingredients and skip the pricey and chemical-filled store version. 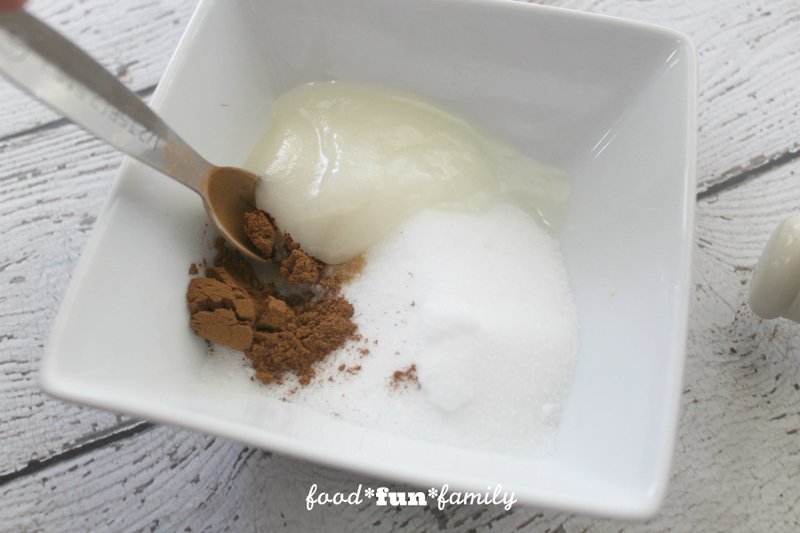 Combine sugar, cinnamon, coconut oil, and Vitamin E oil in a small glass bowl until well combined. Transfer to a small jar with a lid and store in a cool dry location. To use: apply to lips in a circular motion with your fingertips or a clean dry toothbrush, rinse away and gently pat dry. I keep mine on the bathroom counter and treat myself to a scrub several times a week. It’s a quick and easy way to fit in a little self care. While the sugar exfoliates your lips, the coconut oil and Vitamin E heal and moisturize your lips in just a minute of gentle use. Vitamin E acts as a preservative as well and will help keep your DIY beauty recipes naturally preserved while you enjoy them. I find that my lips are so moisturized afterwards that I don’t even need a lipgloss or chapstick. I want to try this! Thanks for sharing. I LOVE cinnamon. 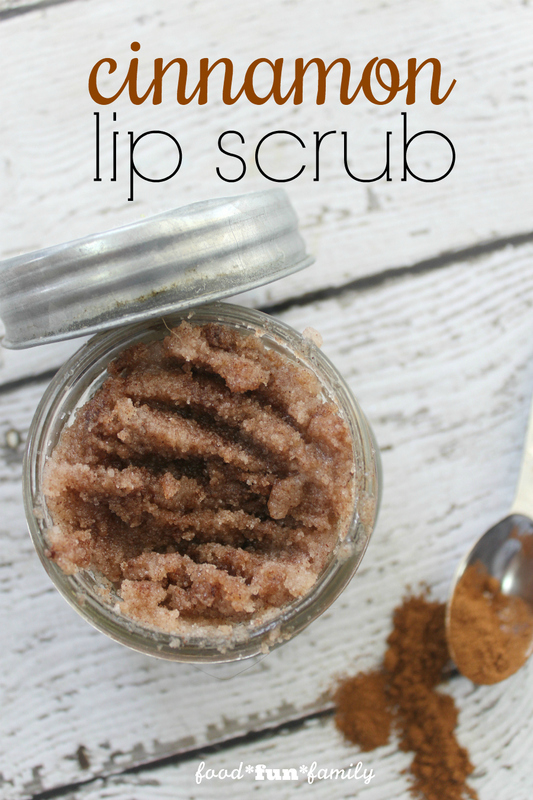 This is a really awesome recipe to help get my lips to not feel so dry. I really like your recipe and am going to give it a try. Thanks for sharing. My lips tend to get chapped easily. 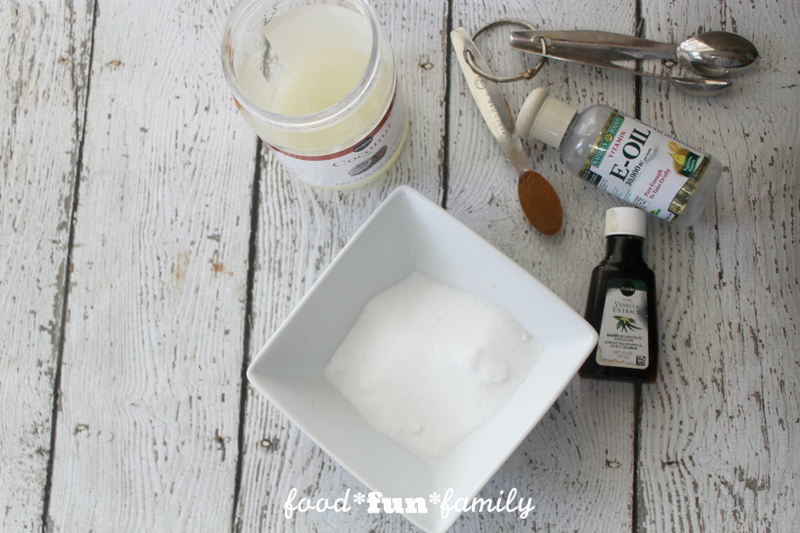 This sounds easy to make and very beneficial!